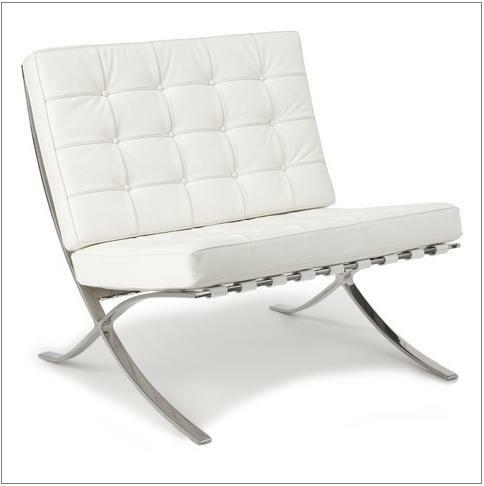 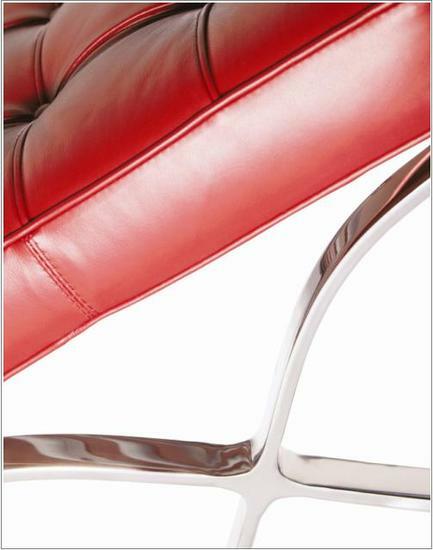 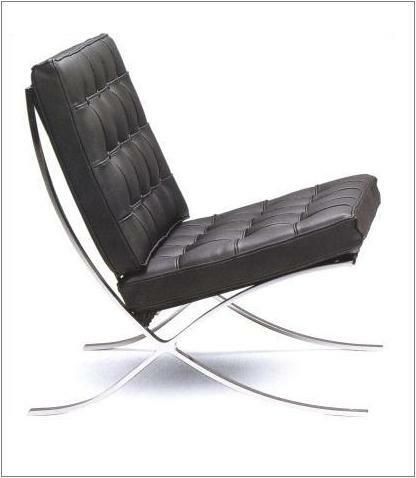 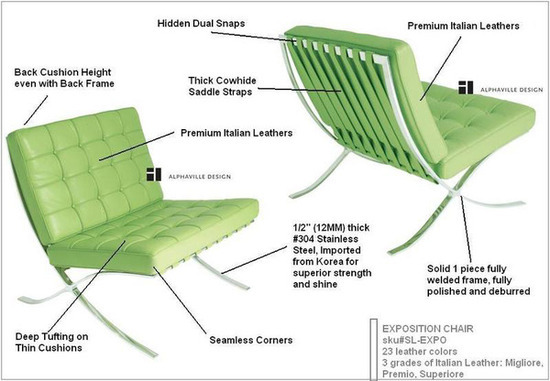 Exposition Chair is Guaranteed In-Stock / Ships in 24-48 Hours! 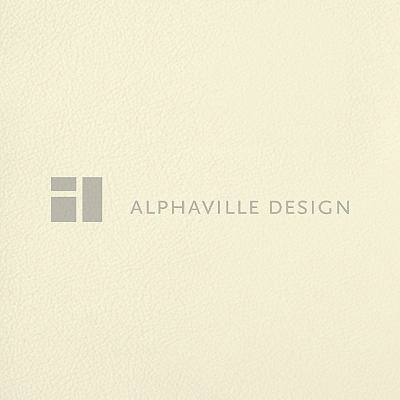 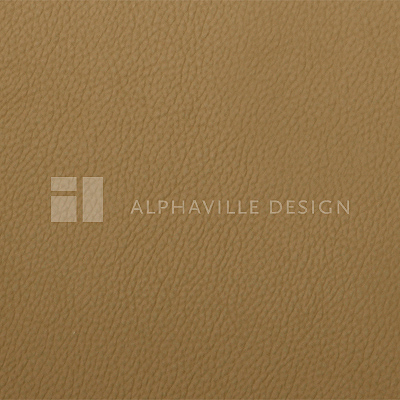 Made by Alphaville Design, Exclusive to Advanced Interior Designs! 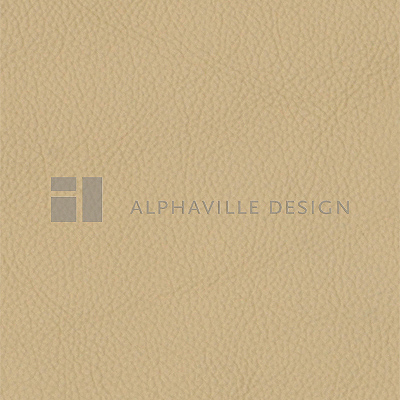 We have in stock in black, bright white, ivory, red, chocolate, camel, saddle tan, parchment (semi aniline), golden tan (semi aniline), tangerine (semi aniline), whiskey (full aniline), toffee (full aniline).